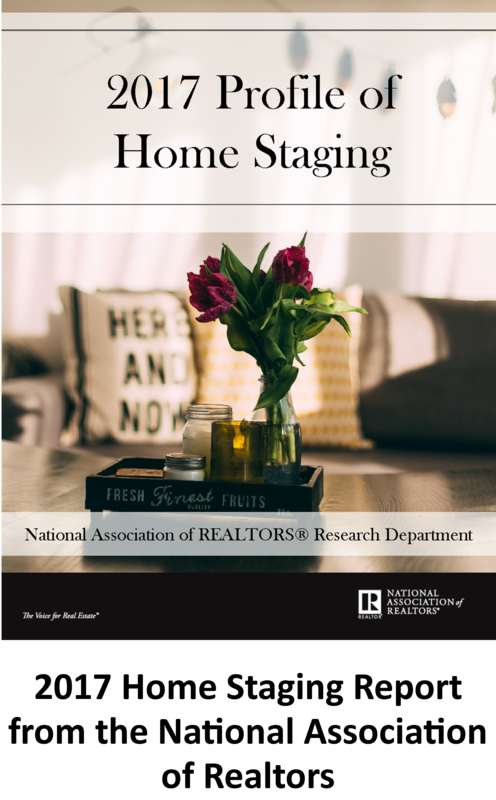 You might be thinking of selling your home and it could be because you have a growing family and you need a bigger home, downsizing, retiring and moving to where you've always dreamed of, or you just simply want a new home. 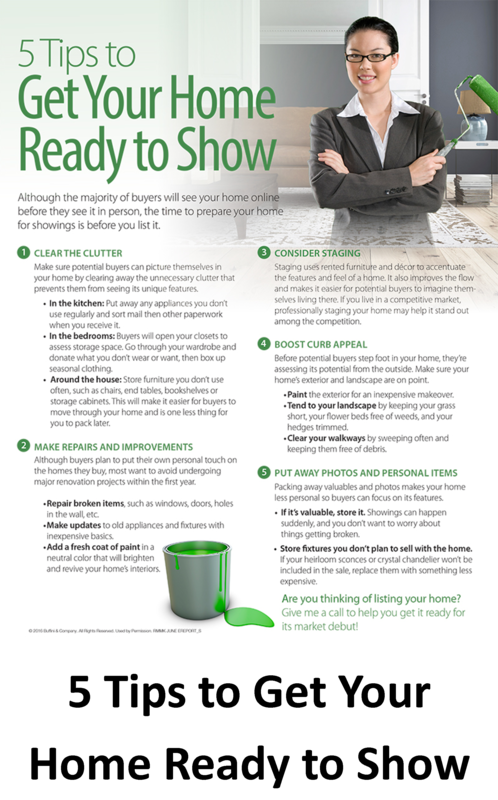 Selling your home isn't as simple as you think. 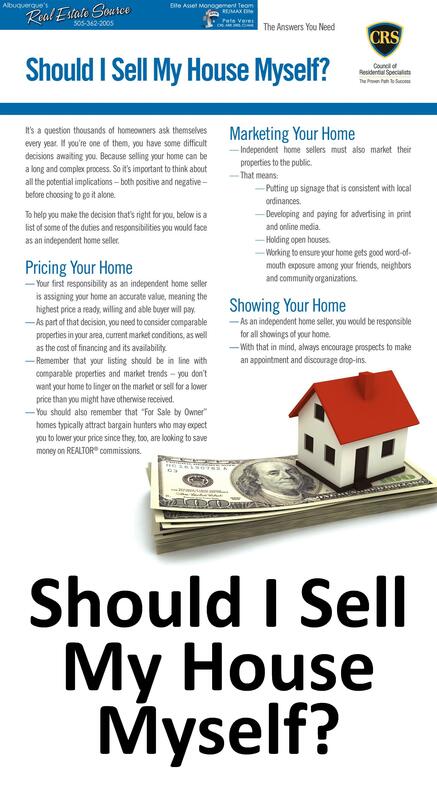 There are a lot of factors to consider when selling a home. One mistake can cost you thousands of dollars and will be a big hurdle in reaching your goals. 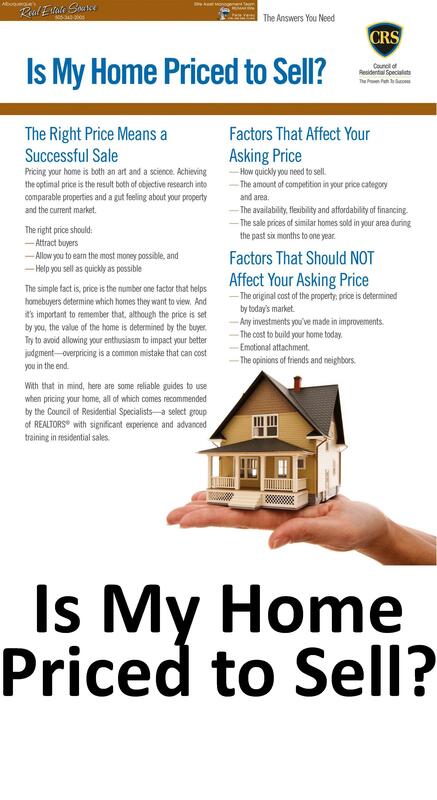 Some factors to consider are pricing, negotiating, paperwork, marketing and a lot more. 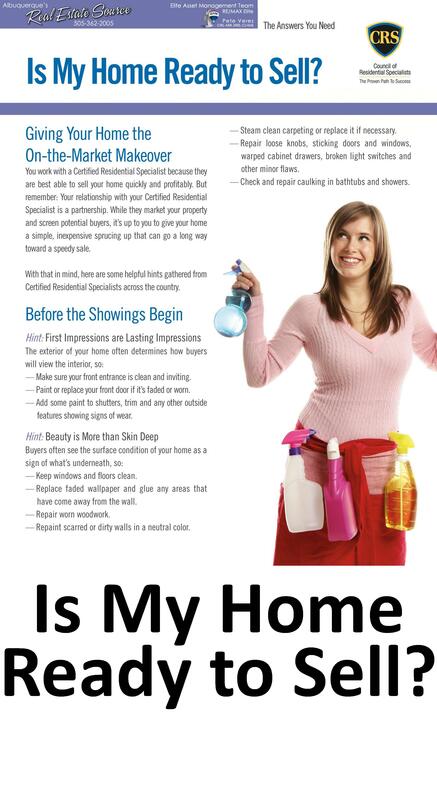 Having the proper knowledge is very important and being available for meetings and showings is key. You need someone like Pete Veres who can make sure that everything is done correctly and taken care of. His proven track record, experience and knowledge are proof that he gets the job done the right way. 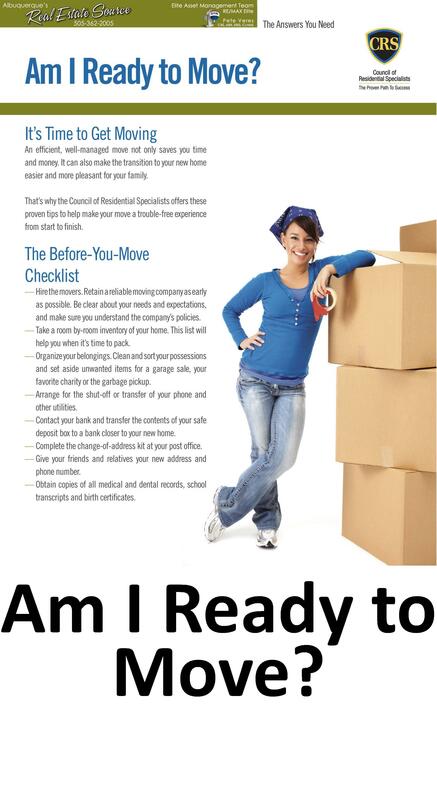 Having Pete Veres by your side is an assurance that you get to where you want to be and make selling your home a breeze. Market Snapshot every 4 weeks. This will include full market data including Homes For Sale, state of the art maps including aerial and birds eye views, community information & school information.